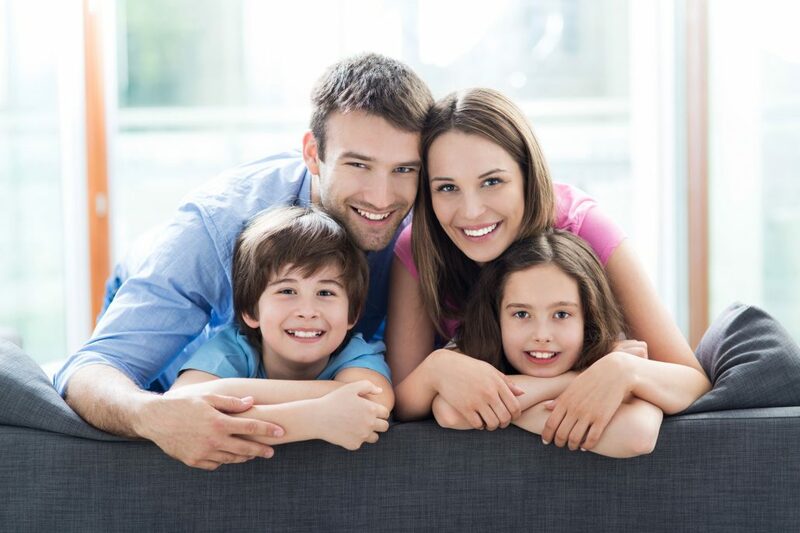 It’s our mission to make your whole family smile. Unlike a crown, which covers the entire tooth, a veneer is a thin shell that is placed over the front or visible parts of the tooth. Everyone loves a bright, white smile. Our office provides the latest in whitening and bleaching techniques available. Our practice is ensures each patient will receive the best and most comfortable treatment in a safe environment. 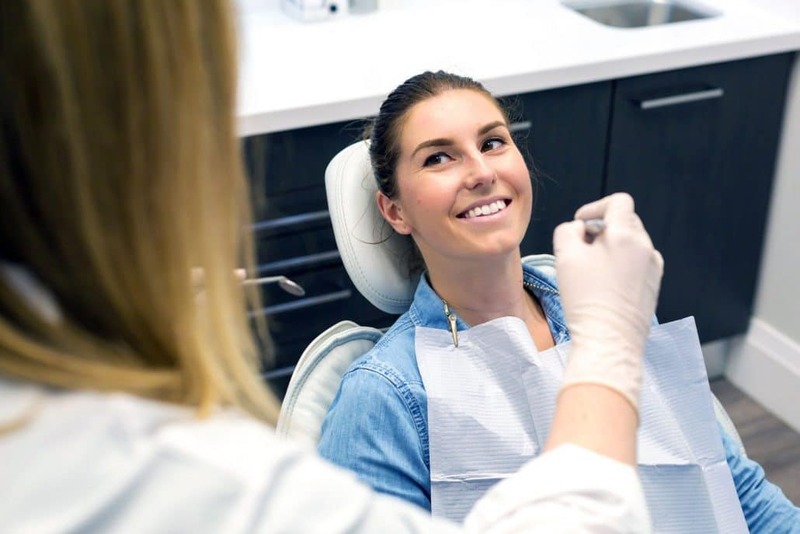 Our mission is to provide our patients with state of the art care in a comfortable and friendly environment, using new technology and advanced dental training to meet your needs. We value the trust placed in us to meet mutual goals for better dental health, more beautiful smiles, and overall better well-being. Complete Dental Care with a Gentle Touch. An exceptional group of dental professionals. Dr. Bettina McBeth was born and raised in Adams County; she is from a long line of fruit growers native to this area. She holds undergraduate degrees in art education from Kutztown University and in biology from Penn State University. She is a graduate of the University of Pittsburgh School of Dental Medicine. Prior to dentistry, she was an art teacher in the Upper Adams School District. Her practice, located in the Adams Cumberland Medical Center in Gardners, Pa. has been serving the dental care needs of patients since 1983.